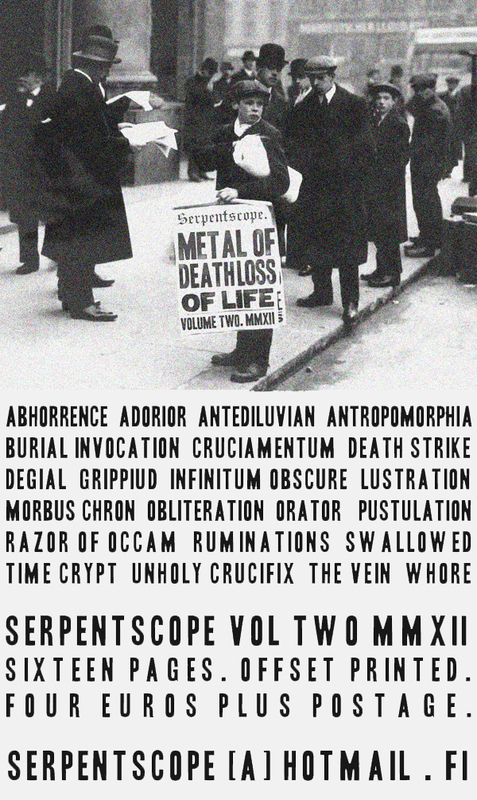 The Serpent Bearer: Serpentscope #2 OUT NOW! I trust the flyer and the front page do all the necessary talking. 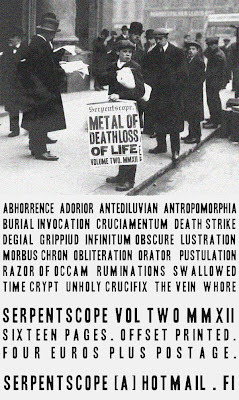 Order your copy NOW from the address above. Thank you.